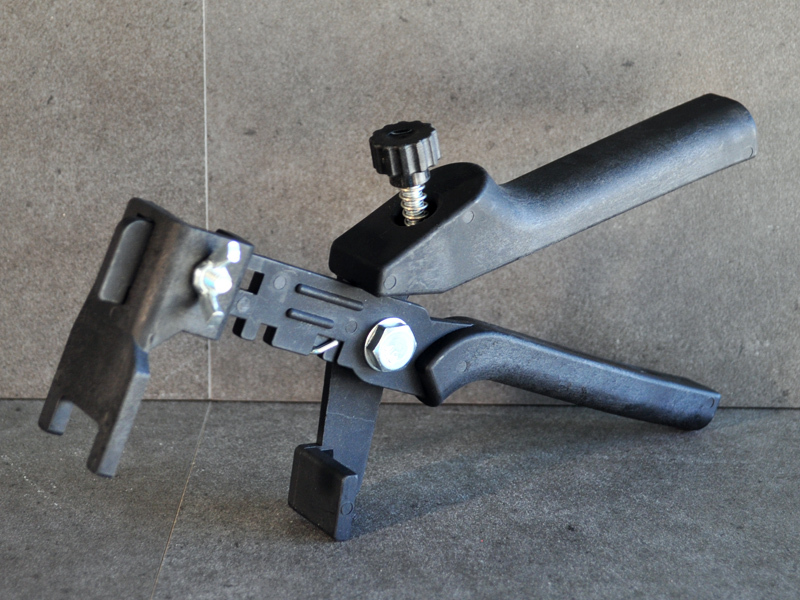 Levtec’s new polyamide nylon Traction plier to assist in applying force to the wedge in the Levtec tile lippage system. Adjustable to allow for different thickness of tile. Lightweight Nylon with slight flex for feel and non scratching material.